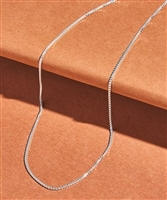 Accessorize your look with minimalist shine by slipping on this sterling silver collar necklace. 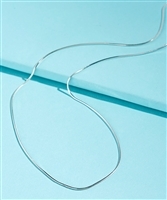 This choker features a sterling silver design for a sparkling touch to your outfit. 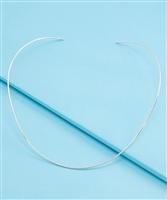 This choker features a silvertone design for a sparkling touch to your outfit.